South Korea’s LG Electronics is taking on patent infringements by global smartphone makers by filling a suit against France’s device manufacturer Wiko, the company said Wednesday. 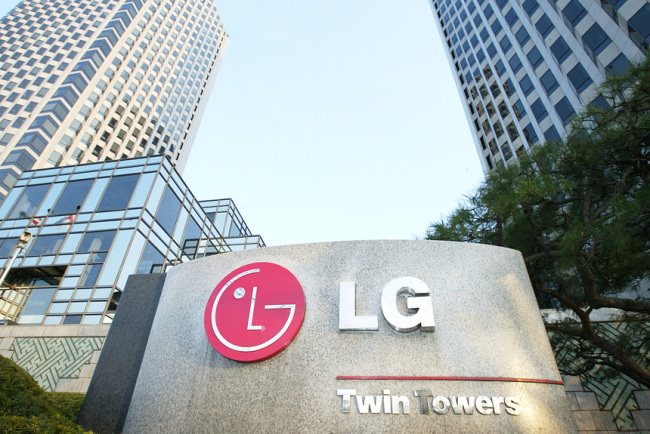 LG filed the suit with a court in Mannheim, Germany, accusing the French company of infringing three LTE standard patents owned by the Korean phone maker. The three patents are regarding LG’s proprietary technologies enabling efficient communications between mobile devices and LTE networks. Wiko is a Marseille-based handheld device manufacturer established in 2011. It is majority-owned by Chinese technology group Tinno Mobile and its phones are produced in China. The company has been selling LTE smartphones mainly in Europe, shipping around 10 million units last year. LG sent a letter of warning to the French firm in 2015, and requested negotiations on patent license several times but hasn’t heard back from it. The Korean company with a lead in LTE patents has been taking more active measures against illegal use of its patents. The company caught US-based phone maker BLU in March last year with similar patent infringement cases, and reached a settlement through a lawsuit. “We will continue seeking stringent measures against such unauthorized use of our patents without legitimate compensation,” said Jeon Saeng-gyu, executive vice president of LG Electronics’ Intellectual Property Center. LG was the top patent holder in the field of LTE and LTE-Advanced standards between 2012 and 2016, according to US patent research institute TechIPM. The company announced co-development of the world’s first 80-megahertz multiple input multiple output-based full-duplex radio technology with Yonsei University in November 2016, a pre-emptive move towards the fifth-generation network.